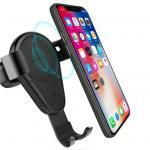 "Recommend this product, nowerdays you need additional power on the go, this is a well made product that does the job, powering a tablet running Google maps & a Dash Cam at present, still have 2..."
"Works great, it comes with a large velcro patch so perfect to have in my car"
features dual port USB design with 3A current output and two extra cigarette lighter expanders. 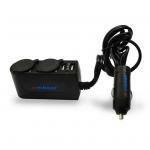 This device allows users to charge 2 digital devices - be it a Samsung Galaxy Pad, iPad or Smartphone - simultaneously. 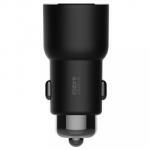 The extra cigarette lighter expander can also power additional digital devices such as a GPS, music transmitter or USB fan. 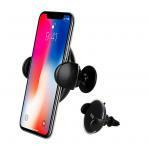 Made from robust components, this durable device also includes a free Hook and loop fastner sticker, making attaching or removing the device from your dashboard a hassle-free process. Does this product have surge protection built into it? 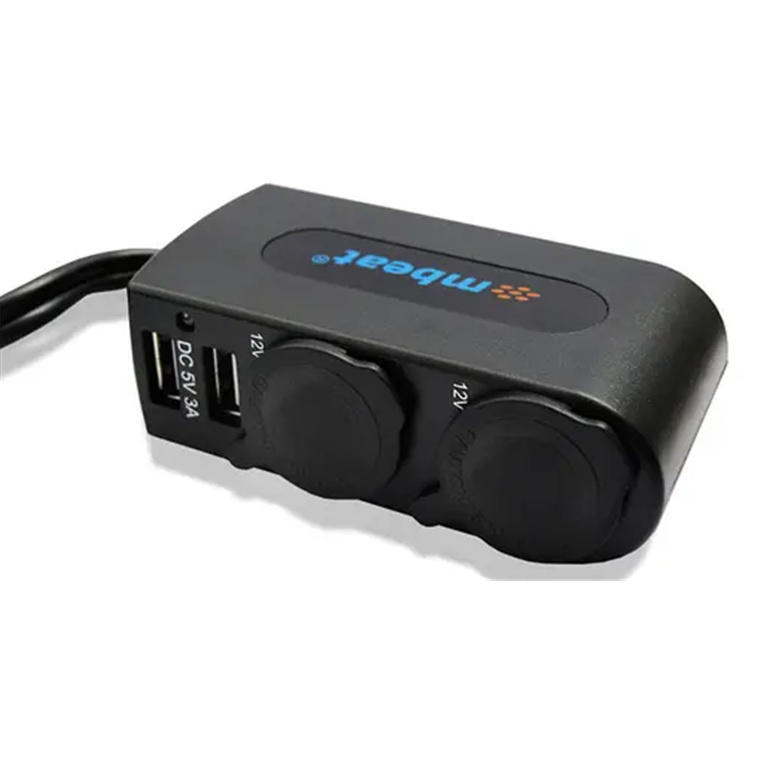 Recommend this product, nowerdays you need additional power on the go, this is a well made product that does the job, powering a tablet running Google maps & a Dash Cam at present, still have 2 additional ports free.Recommend this product, nowerdays you need additional power on the go, this is a well made product that does the job, powering a tablet running Google maps & a Dash Cam at present, still have 2 additional ports free. 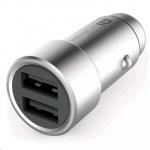 Very pleased with this product for powering up the devices in the car. 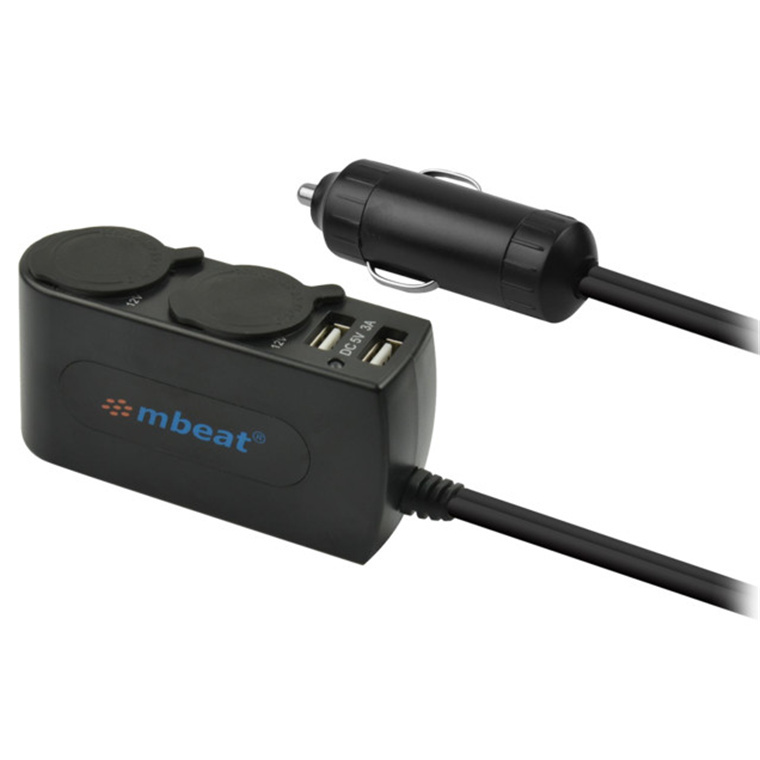 It works really well.Very pleased with this product for powering up the devices in the car. It works really well. Very good product!Very good product! Works exactly as expected, fixed the problem of who was going to use the car charger. 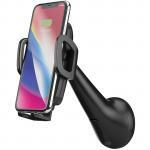 Now everyone gets a charging port.Works exactly as expected, fixed the problem of who was going to use the car charger. Now everyone gets a charging port. PB Tech price: PB Tech price: $19.46 ex. $22.38 inc.